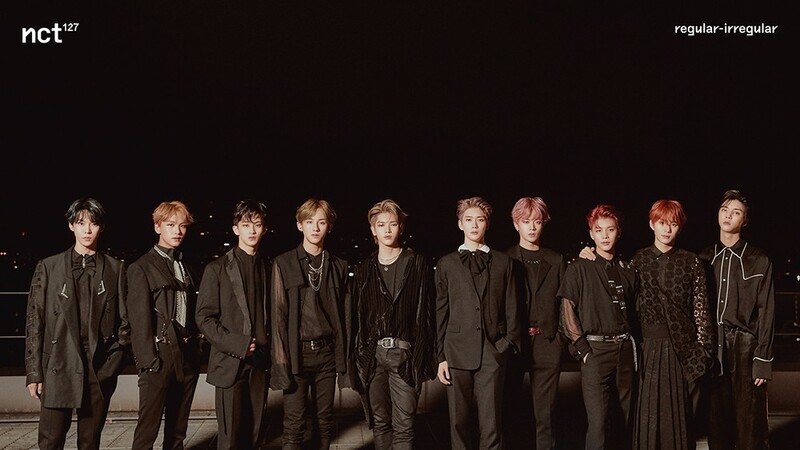 NCT 127�has made their�debut on Billboard 200. The boys debuted with 'Regular-Irregular' this week on the chart at #86, which is the second highest of a K-pop group on the chart after BTS. The boys have been promoting well in USA, performing on 'Jimmy Kimmel Live', being on 'AMA's red carpet, and more. bp got #40, 2ne1 got #61 with crush. nct are the 2nd highest BOY group.